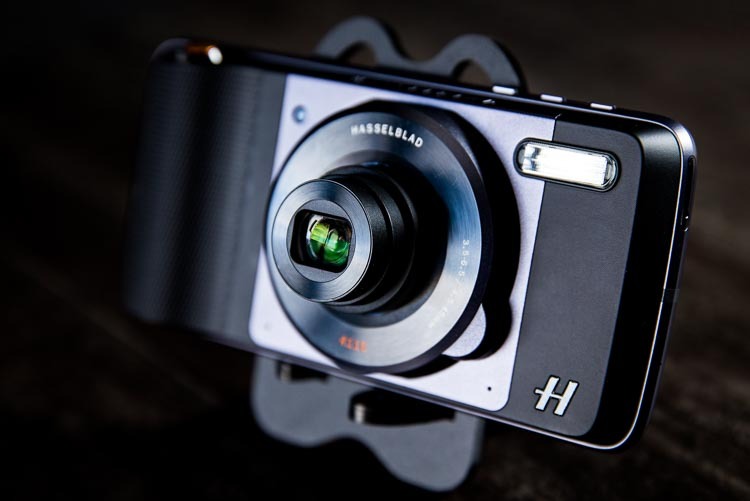 This cell phone is first with built-in infrared camera and lets us discover a new world. 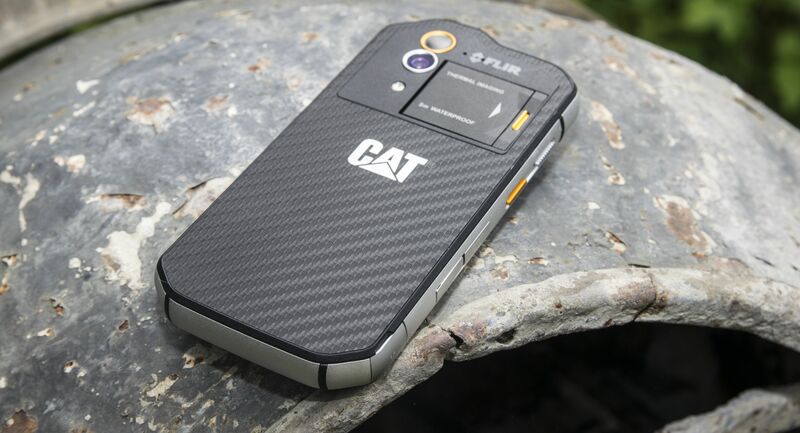 Cat S60 is very clear not only durable, but also offers a lot of unique features. 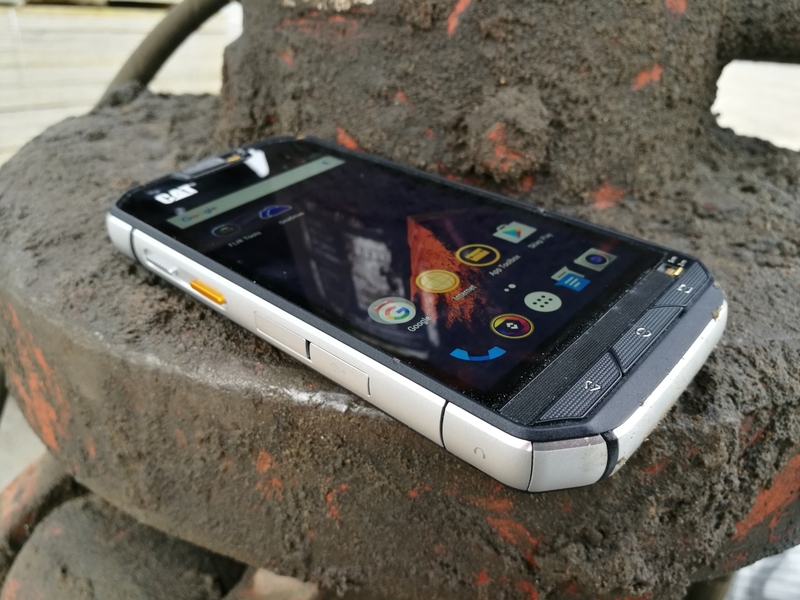 Yes, it is by the way not only durable, but considerably more durable than many other phones we’ve seen. 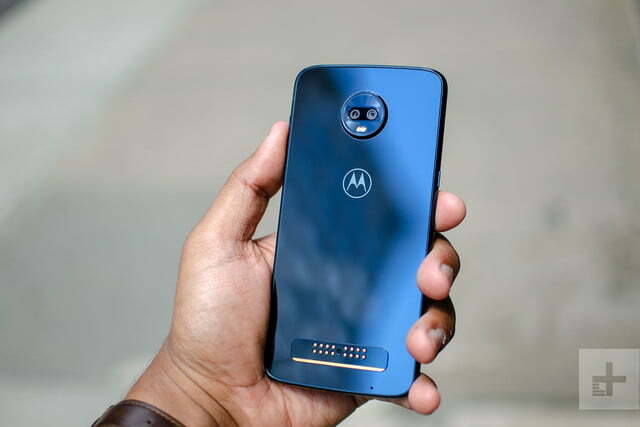 Between two and five metres below the surface, it can swim without a problem and the difference depends on whether you are adjusting a slider where you choose Remove speaker function, but wins more water resistance at the same time. 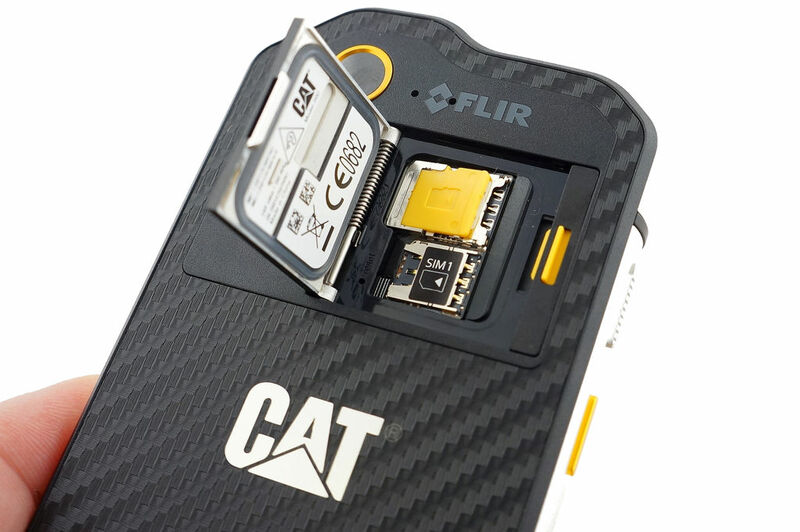 There is a lot to discover when we begin to look at your phone Cat S60. 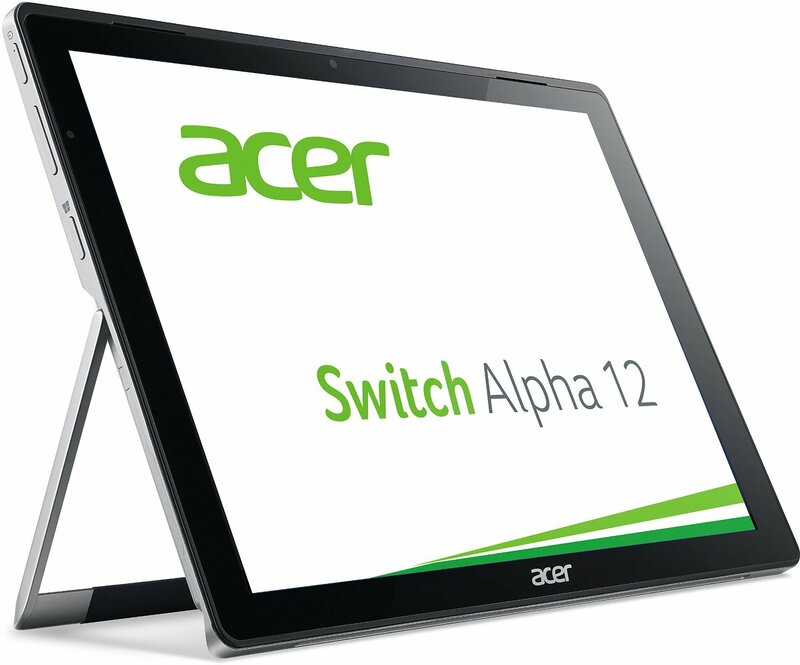 It’s a good piece and outside as well as software is equipped with several unusual features. 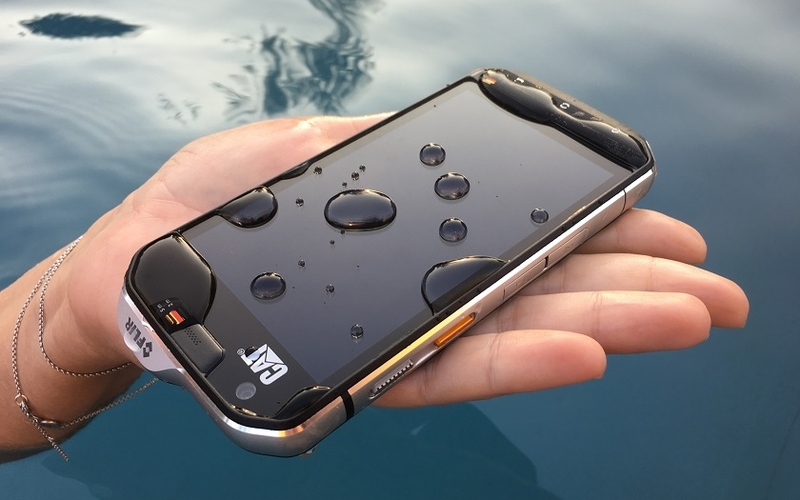 The two levers that adjusts the water resistance is such, but there is also a shortcut button that you can choose what to have for function, it features dual SIM slots, a special SOS button hidden behind a door and then heat the camera. 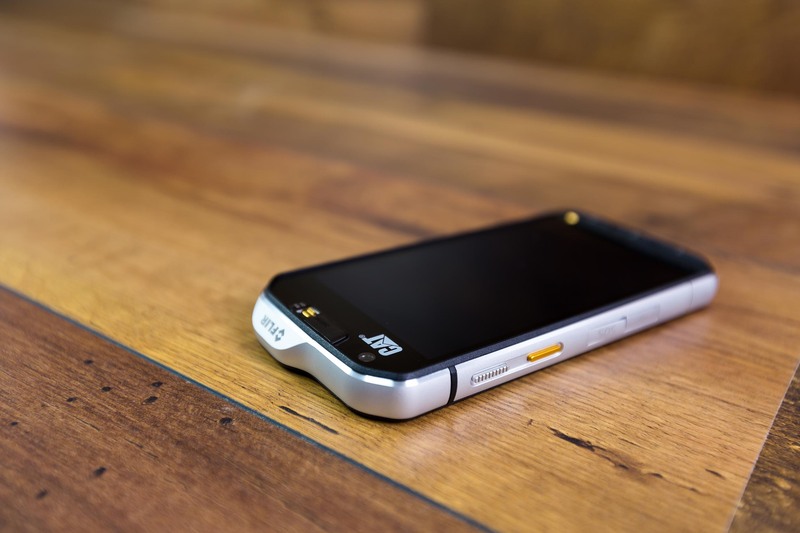 SOS function is attached to the phone’s position and sends a text message with a Google Maps link to the people you specify. Do you really need the help required in other words probably more information and is also the feature to send its position slightly you can download of the appform also to other smartphones. It is natural for the first time with Cat S60 gets a pleasurable journey. 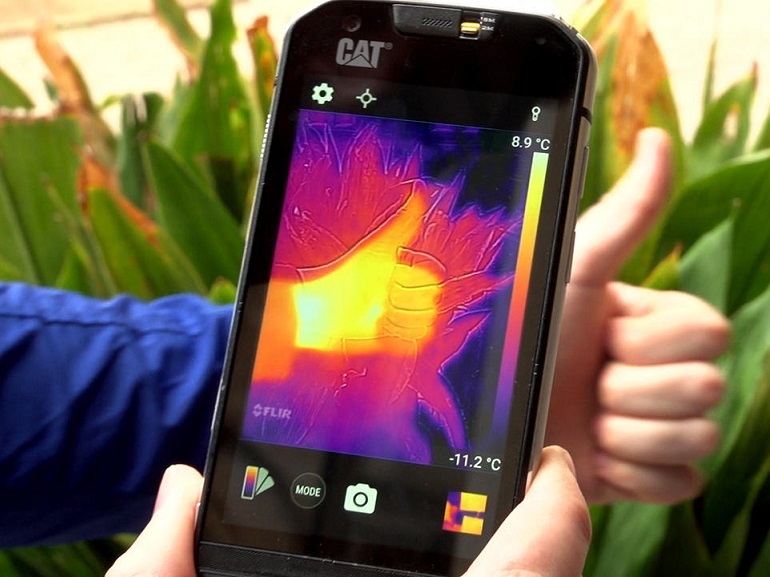 It’s technically impressive that the Cat has managed to build an infrared camera in a mobile phone because, for example, requires that you isolate it from the mobile phone’s own heat. Before we look for really useful uses, we take the liberty to detect function. People can be seen clearly marked as well as other hot stuff like the stove, coffee machine and mobile charger. You take photos using a special app in your phone, and the name on it is My Flir. 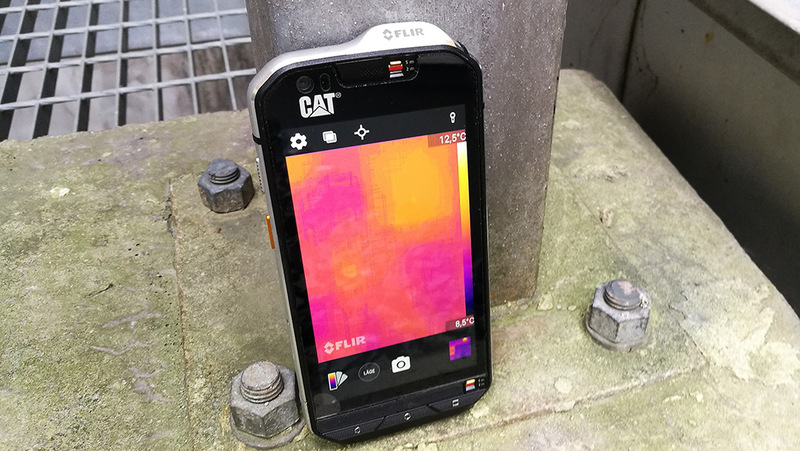 Flir also just behind the company’s thermal camera and they also sell their own infrared cameras from around 3 000 kr. They are available as accessories for your cell phone and that individual units. The price tag of $ 300 for one which has similar specifications, but if you need professional equipment with better resolution and function, the price can be several hundred thousand higher. 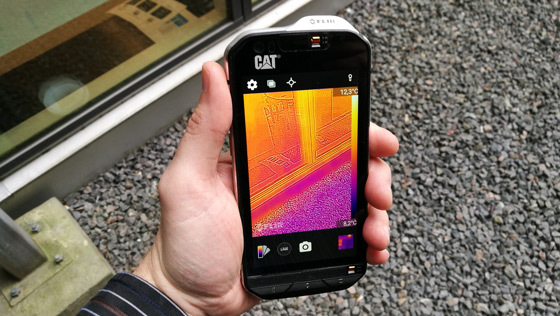 What determines if you should buy a Cat S60 is perhaps just about your needs of a thermal imaging camera will be met best by Cat S60 or if it is better to have a separate infrared camera. When I launch the app for heating your camera in your phone, it takes less than 10 seconds before I get a colored view as directly showing heat sources in the subject. Yellow means hot and purple means cold and in a range of colours on this page, I can see exactly what color that corresponds to the temperature. It is also possible to change the color scheme and inserting a sight in the camera view so I can see the exact temperature just where I’m aiming. It is, of course, you are free to find their own uses, but among those proposed are in addition to other specialized professional. Birdwatchers will be able to find the bird, the hunters find the animal in the dark and in the home, you should be able to see that baby food at the right temperature, detecting cooling and heat losses and so on. At the same time, this type of cameras Flir no magic machinery, which also points out. For example, you cannot see through walls, do not find buried objects and if you are wondering what the bath temperature in the Lake are, we must disappoint you there as well.The range of thermal camera should be 30 meters, but on shiny surfaces can not measure the temperature because they reflect heat from the environment. If you measure the temperature of a glass surface, you instead up a silhouette of the heat you emit, I discover when I try. The same applies when, for example, I direct the camera at the tiled wall in bathroom. On the other hand, I can also see which of the tubes that have hot water, but I have no problem to decide even without thermal camera’s help. I can see the residual heat, I myself have just sat on the couch and I can see on the carpet where the dog just lay. The camera, in addition to still images in various color spectrum showing temperature differences also take panoramic pictures, filming and shooting timelapse. This means that the camera takes a picture, for example, every five seconds and put it together into a video showing a uppsnabbat process. In the instructions to the camera, we read about how thermal images and movies can be a creative way to create works of art, but it will probably not be seen as the main area of use and does not justify the price. Personally, I have during the test difficult to find useful applications where there is no easier way to determine temperature. Baby food can I for example temperaturbestämma just by holding the bottle. It doesn’t have to be harder than that. 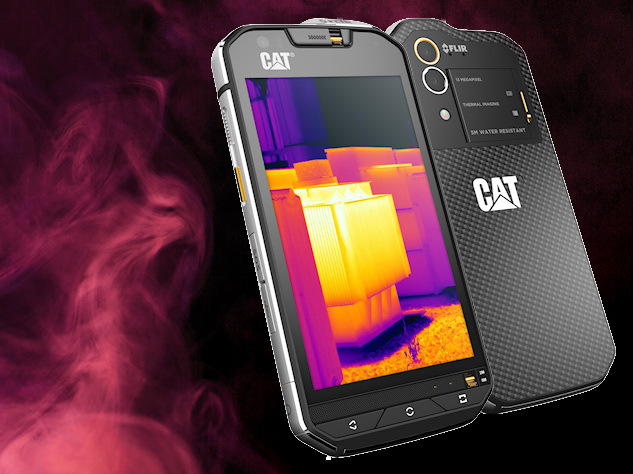 Cat S60, however, has more features in addition to the thermal camera. 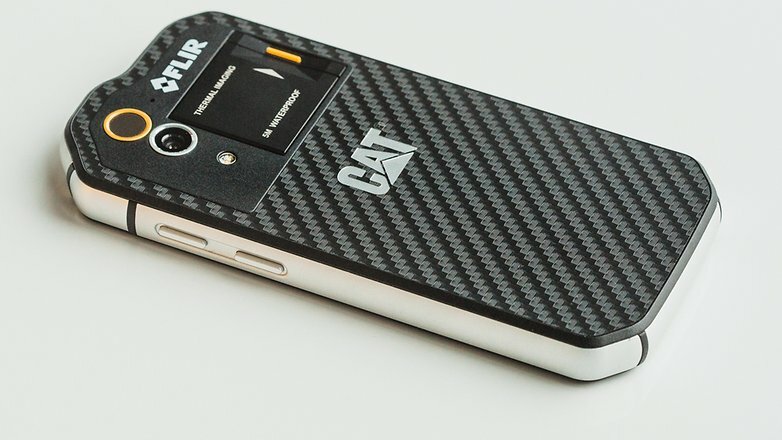 In the software, we see clearly that the phone is designed for residing in vulnerable environments and Cat has its own app store, where they gather and suggest apps for everything from fishing and agriculture to hemmafix and byggappar. There is place for two SIM cards: one site only supports 4 g 2 g and the other. You can set up so that one of the cards are given priority every time you use SMS/calls/data, or choose to receive a question and selecting manually each time. 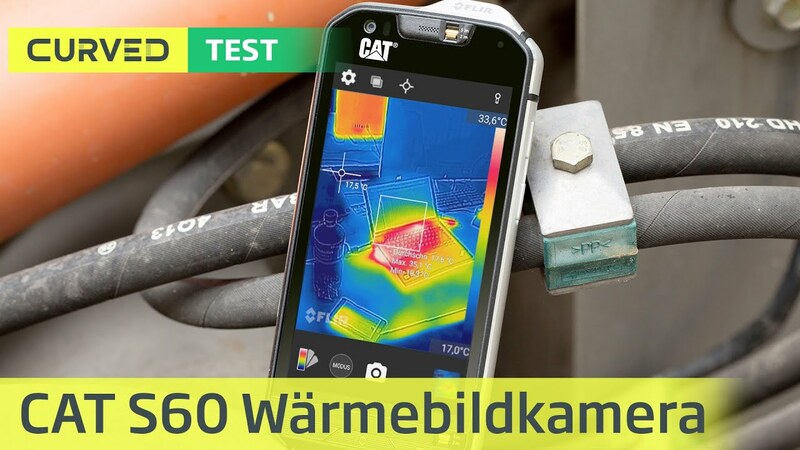 When we look beyond the thermal camera is above all a durable Cat S60 Smartphone with mid-range performance and characteristics of the corresponding Android mobiles. You will have to pay extra to get resistance and thermal camera and it’s no wonder. Cat S60 is more durable than most with water resistance down to five meters and can also be dropped from 1.8 metres without taking a beating. 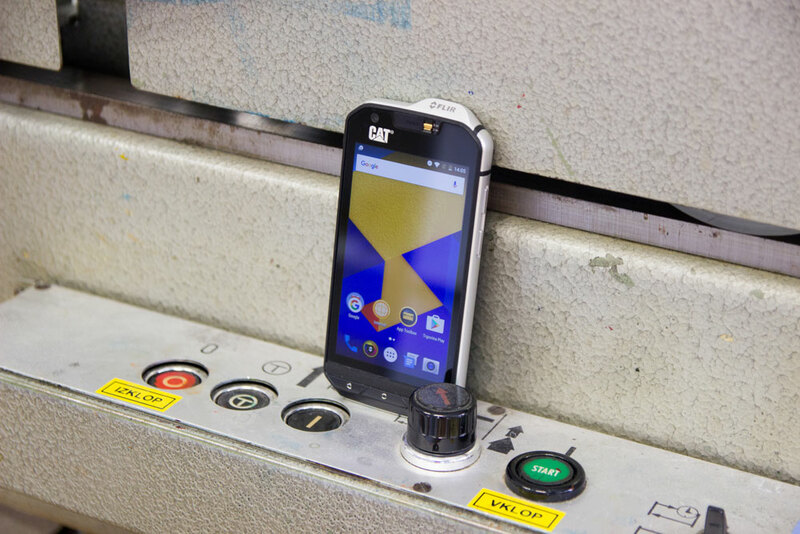 David Boda: Are you looking for a real durable mobile so is Cat a good choice. But paying more for this particular model just because it has an infrared camera is not fully justified. Just as Erik, I have very difficult to come up with some truly useful applications. Sure, a hunter can perhaps see an animal in the dark, or in a dense shrub but I would not like to see the colorful image of Cat 60 ‘s screen is crucial if he is hit by or not. 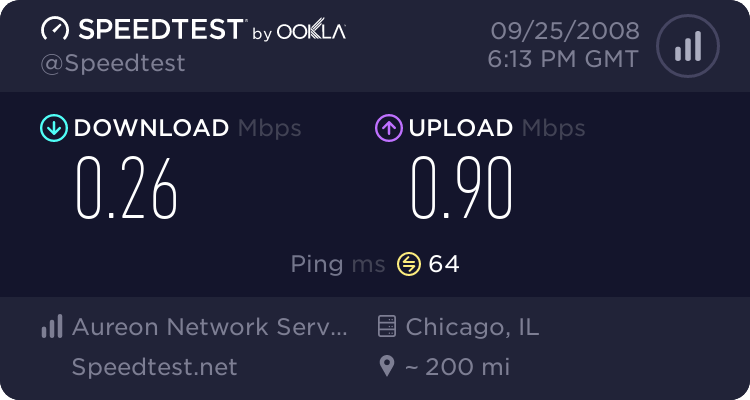 As much as I don’t trust on it. How can it be water resistant to both two and five meters? There is a slider so you can choose between having speaker sound or to get water resistance down to five instead of two metres. 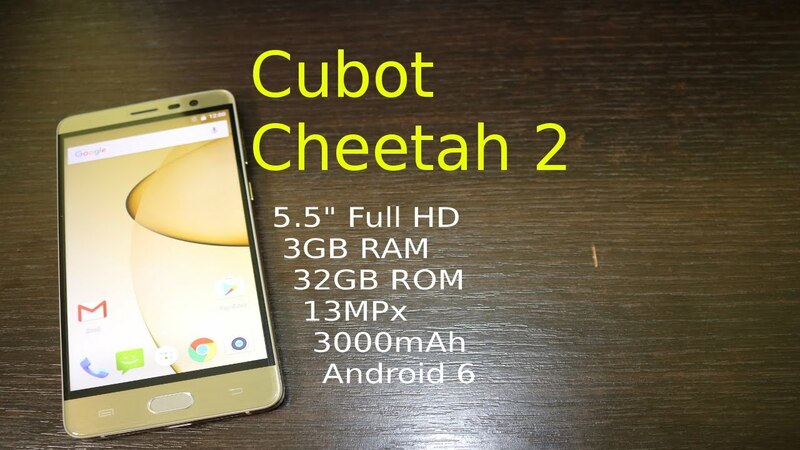 It is the world’s most water resistant phone? Yes, they claim it and we do not know of anyone that can handle more than five meters Cat promises. How it works under water? 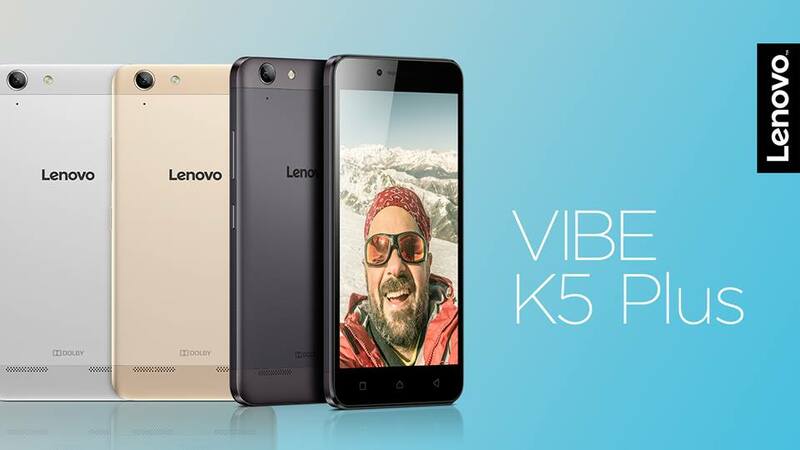 You can take pictures with the volume button but the screen isn’t available, a disadvantage that is common with other Cat S60 water-resistant mobiles. 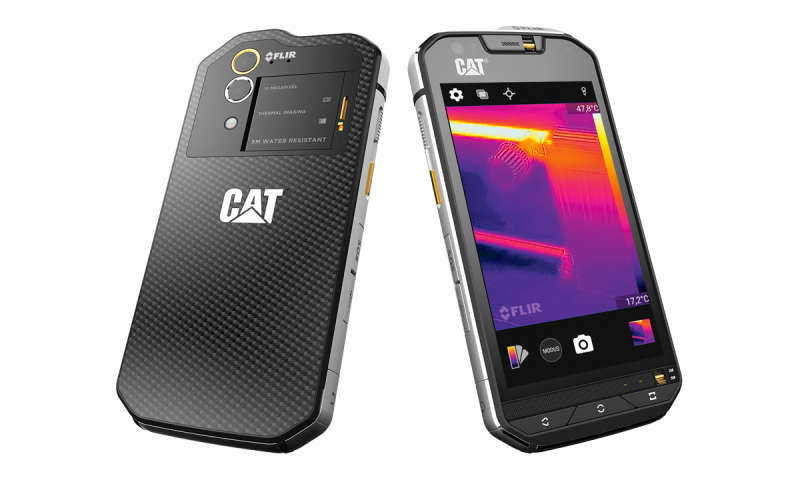 Only durable: Not content with a durable phone without thermal imaging camera can you get cheaper. 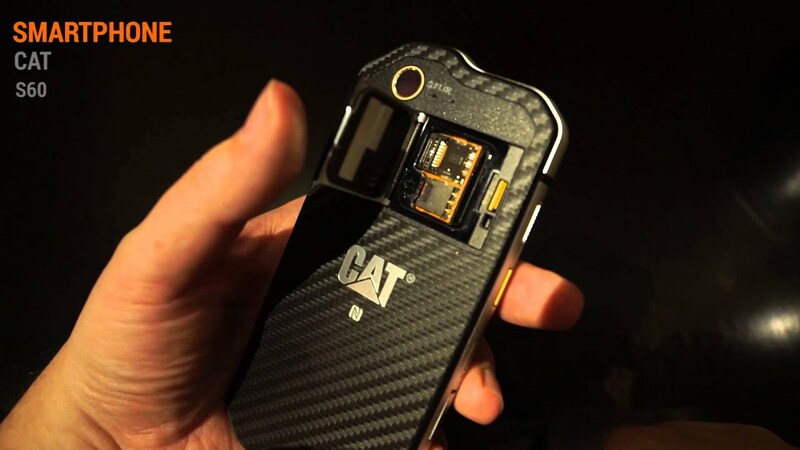 Cat S40 may be an option then. It’s only waterproof to one meter, but on the other hand, only half as expensive.